This year, 2017, is the 300th anniversary of the birth of George Augustus Eliott, who was governor of Gibraltar throughout the Great Siege (1779 to 1783). Lieutenant-General Eliott had a long military career and was eventually honoured with the title of Lord Heathfield. 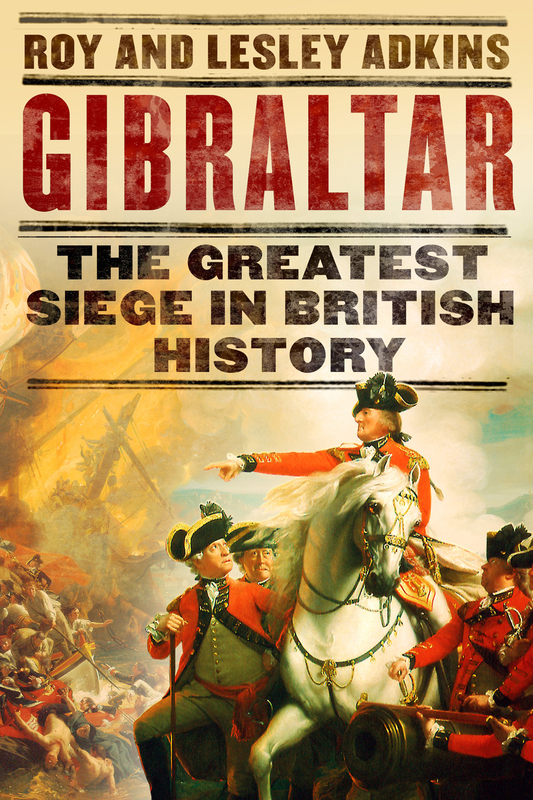 During the Great Siege, he had overall control of Gibraltar, both the military garrison and the civilian inhabitants, and his strategic skill is credited with the successful defence of the Rock. 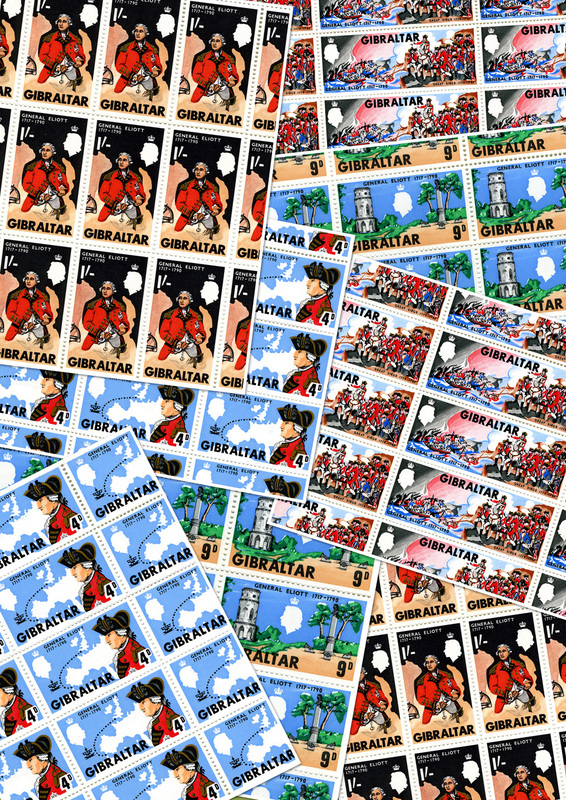 He is still commemorated on Gibraltar today, but elsewhere he is a largely forgotten hero. This entry was posted on September 15, 2017 by adkins.